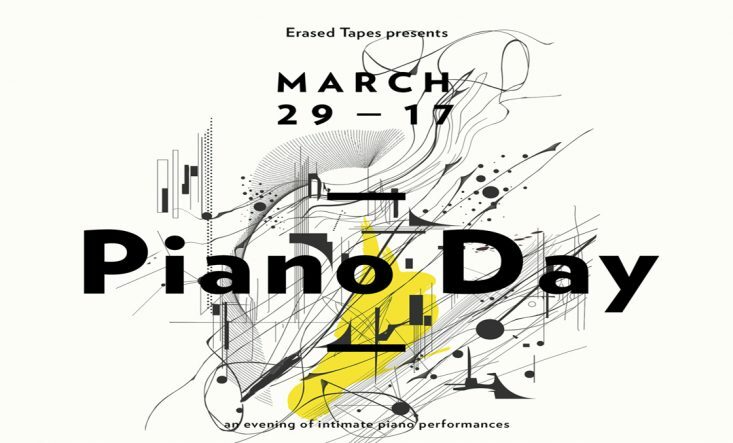 Due to unforeseen circumstances Craig Armstrong is unable to travel to London today and regrets won’t be able to perform tonight (29th March) at the Erased Tapes, Piano Day 2017 at London’s St Pancras Old Church. Craig wishes everyone a fantastic night. This year’s celebration of Piano Day will be in aid of The Worldwide Tribe organisation. Their mission is to highlight the humanity behind world issues and to inspire global community in order to leave a legacy of positive and social change. They use creative storytelling to bring a personal, human perspective to the issues that people want to know about, while investing in grassroots projects around the wold that make a direct difference to the lives of those in need; notably the refugees who are currently suffering around the globe. 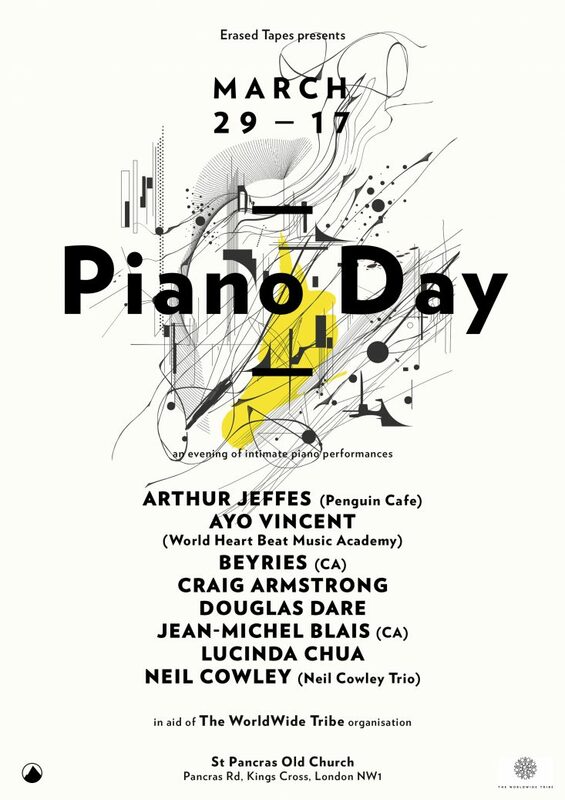 Tickets are on sale now, please see links below.